Corporate teambuilding success requires tailored activities that are designed to achieve specific teambuilding outcomes. 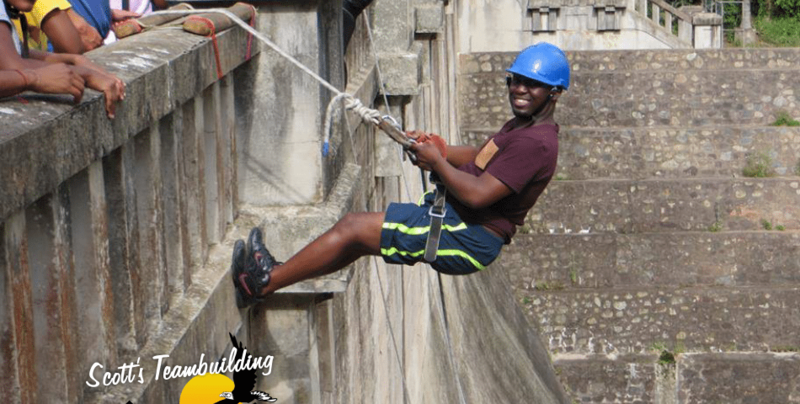 Activities can range from rafting, go karting and orienteering – to exhilarating rap jumping, rock climbing and traversing. The once constant with all outdoor teambuilding activities is that they are fun for all involved. Below are some of the more popular outdoor teambuilding activities participants can take part in, each just as fun as the next! Very few outdoor teambuilding activities get participants as up close and personal with the outdoors as orienteering does. Essentially, teambuilding orienteering involves teams of participants making their way from one point to a predetermined point marked on a map. There are often key points along the way that teams need to find, and the winning team will be the one that is able to navigate the foreign terrain fastest. 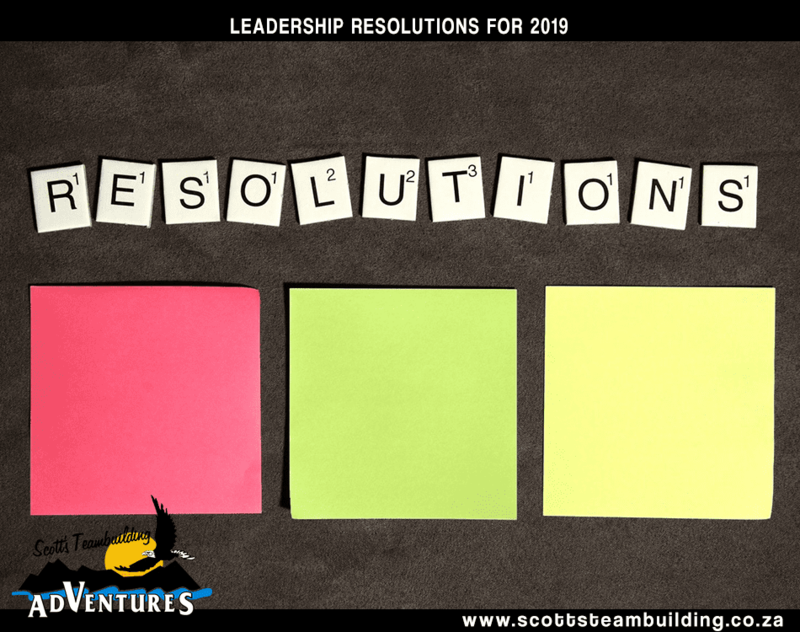 This is an essential outdoor teambuilding activity that teaches participants the true meaning of teamwork and decision making for the good of the group. Obstacle course teambuilding activities involve participants making their way through an obstacle course, setting a time that the next team of participants have to beat. The great lesson learnt when completing this type of outdoor teambuilding activity is that the team is only as strong as its slowest member. This teaches participants to lend a helping hand to each other for the greater good of the group as a whole. Most teambuilding obstacle courses are suitable for individuals of all ages and fitness levels. Rafting is a great outdoor teambuilding activity that requires clear communication, ability to follow instructions, and an ability to act as a team to accomplish a common goal. This teambuilding activity starts with teams or participants having to construct a raft using supplied materials. Once the raft is constructed, teams need to take their rafts onto a lake or dam and, with paddles, navigate to a point and return to shore. This teambuilding activity is fun and really engages participants on various levels. Go Karting is an outdoor teambuilding activity similar to rafting, but is performed on land should there be participants that have a fear of water. Essentially, teams are tasked with constructing an easy-to-assemble go kart following instructions from the teambuilding leaders. Once they have constructed their go karts, one member is designated to steering the kart while two other members are assigned to pushing the kart around a course. Often, for a serious teambuilding challenge, the participant steering the kart is blindfolded. This requires effective communication between those powering the kart and the navigator. 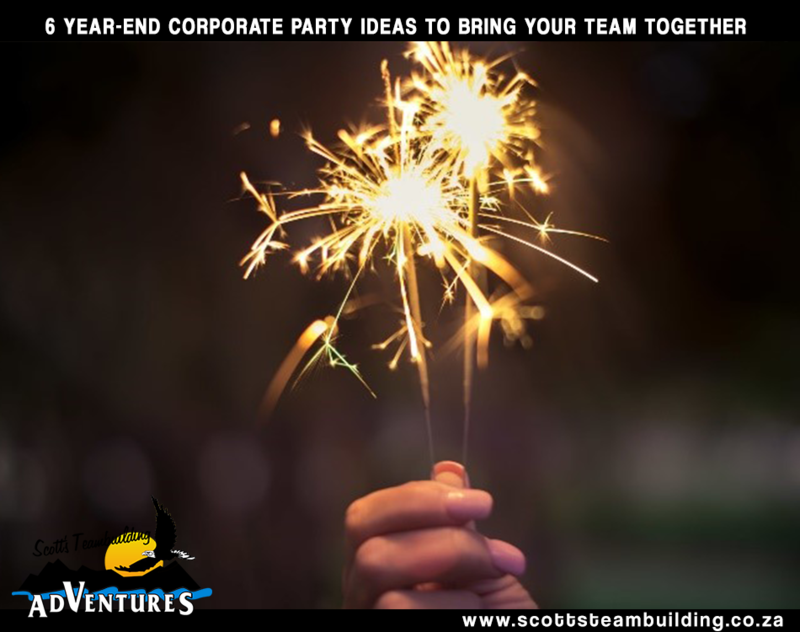 At Scott’s Teambuilding Adventures, we really do make teambuilding activities (both indoors and out) a fun adventurous experience for all who participate. We offer outdoor teambuilding activities either on an organisation’s property, or at one of our stunning teambuilding venues across KwaZulu-Natal. We are in the business of empowerment, ensuring that each teambuilding participant leaves with a renewed sense of self-worth and confidence in both their workplace and private lives. 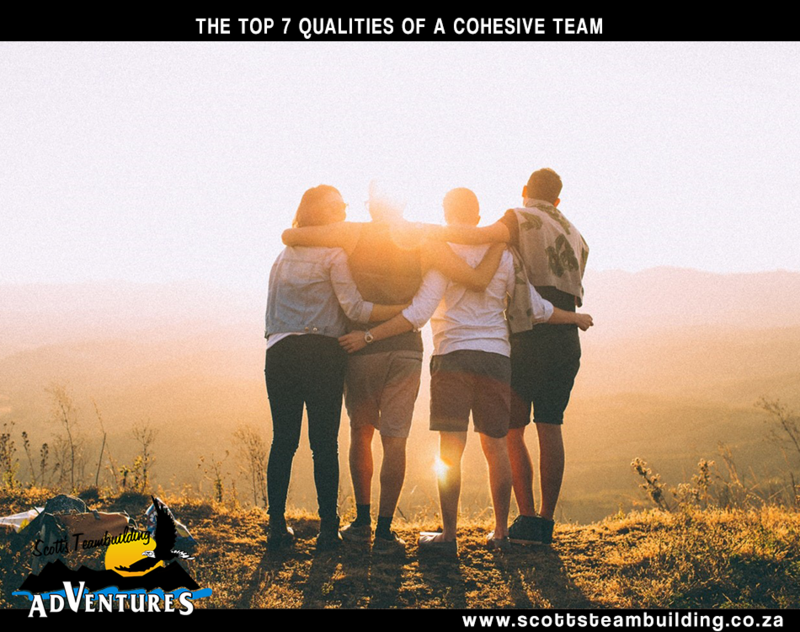 Contact Scott’s Teambuilding today and book an outdoor teambuilding adventure you’ll never forget!